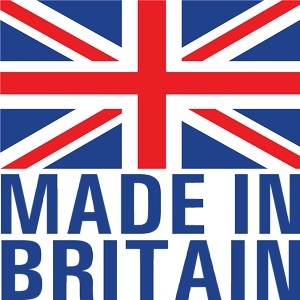 Members of the British Turned Parts Manufacturers Association. INRO Turned Parts specializing in the production of medium to high volume components in all materials. Let us quote your products on our latest CNC technology machinery. With our plant of Star CNC machines working 24 hours per day, we are fully equipped to produce quality components to your requirements on time. We are now stocking and supplying all types of standard fasteners in all materials together with allied products such as Studding, Anchor bolts, Chemical and Mechanical, Personal Protective Equipment, Tools and modified Fasteners to customer requirements. We manufacture medium to high volume components in all materials. Our Company has the ability to offer a vast range of services in the supply of CNC Precision, Turned Parts, Machined Turned Parts, Stainless Steel & Aluminium. Use us as your one stop shop for all your CNC Turning and CNC Milling needs.